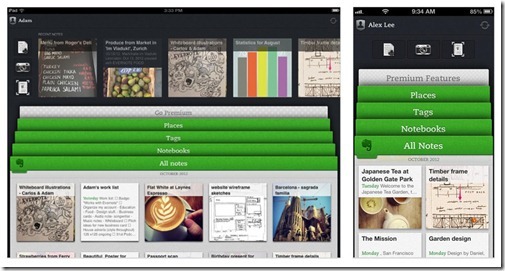 Two of the apps that changed the way I work are Evernote and Sugarsync. 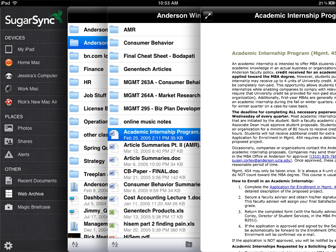 Evernote allowed me to go paperless and Sugarsync allowed me to have access to all my data accessible by any device. Both of the apps have very robust Windows 7, OSX, Android and iOS capability. Robustness stops, though, at Windows 8, where Evernote and Sugarsync are the biggest disappointment I have yet to encounter with the new OS. It has been 15 months since Microsoft’s BUILD event, more than enough time to architect, design, develop and test any application, particularly one with robust Windows 7 functionality. For the last few years I have infrequently used a pen or pencil to take a note in a meeting or at home. I take all notes with Evernote. Even if someone hands me a piece of paper, I will take a picture and import into Evernote. Business card? Import into Evernote and throw it away. Whiteboard? Take a picture and import into Evernote. The great thing is that every image imported into Evernote is searchable, too. This experience gracefully (relatively) scales across my PC, Mac, iPhone, Motorola RAZR I, Nexus 7, and iPad. But falls miserably apart on Windows RT and 8. 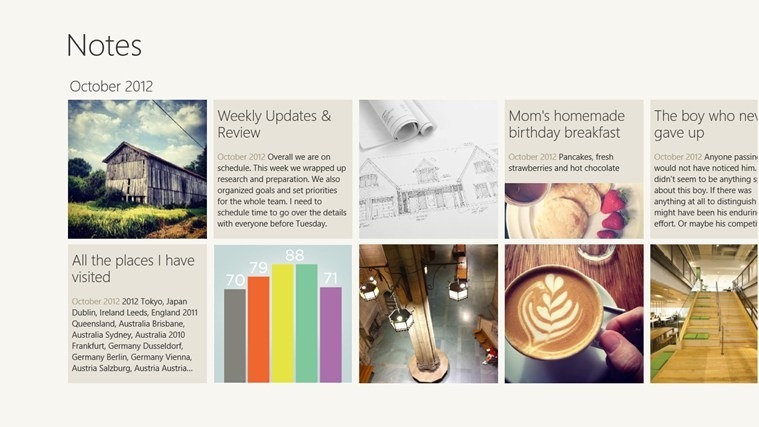 Evernote for Windows 8 looks kind of similar, but falls down immeasurably. For the first few weeks, Evernote would not sync. It pulled in one note from each month, then stopped. Windows RT-based systems would just crash. About a week ago, the sync feature started working on Windows 8 but still to this day, will not sync and just crashes after a few minutes of sync. Edit a note with any rich text. Will only append. View attachments (ie pdf, doc, ppt, xls). You can see the file and it looks like you can touch it and open, but you cannot. As you can see, the list of unsupported features is immense and keeps it from doing anything other than viewing or making very basic notes. The continued crashed with the Windows RT app is inexcusable. Judging by the mass of one and two start ratings in the app store, I’d say I’m not alone. Stay away from Evernote and Windows 8 Metro; they don’t mix well. 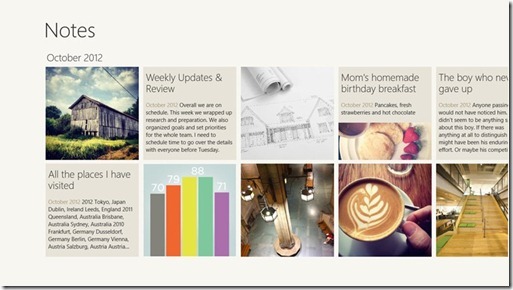 Use the desktop app with Windows 8 desktop. 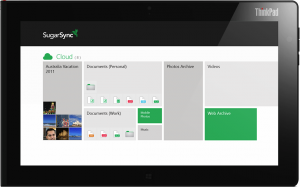 Sugarsync for Windows 7, OSX, Android and iOS enable you to keep your files in sync across devices. On PC, Mac, and Android, files can be automatically synced in the background, too. Therefore, every file you have on every device can automatically in sync to view and edit. This all breaks down on Windows 8. Finding what you are looking for is nearly impossible as there is not search, sort by date, or recent documents. I cannot recommend any alternatives because none are better. Literally, with Windows 8, you are landlocked. 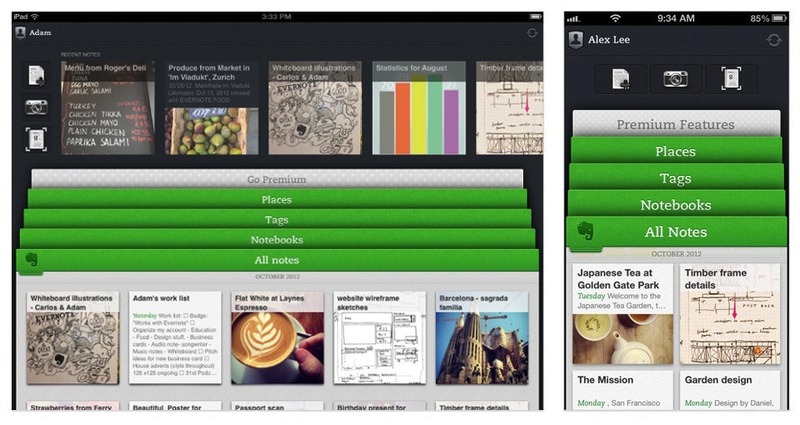 Evernote and Sugarsync need significant improvement or users will simply not use these apps. Ironically on Evernote, this type of behavior reminds me how they treated Blackberry OS, which they do not support anymore. While I don’t believe Evernote will discontinue Windows 8 support, they need to improve quickly and substantially to keep it from becoming naturally extinct. With Sugarsync, the story is a bit different. Even Microsoft hasn’t enabled Windows 8 offline storage with SkyDrive and at least with some of their messaging, they are trying to help the user learn how to do some sort of offline updating. Sugarsync prompts the user to, “If you make changes to this file, please open Sugarsync again to automatically save your updated file to Sugarsync. This way your updated file will be available across all your other decives [their misspelling] with Sugarsync”. Very kludgy but at least it’s a way to keep files fresh. Both companies have had over a year to plan, code and test for Windows 8 and there’s really no explanation other than lack of belief and priority in Windows 8 that explains this. 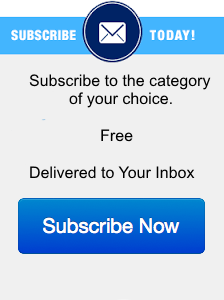 For the sake of users, I hope the situation is remedied quickly. At a minimum, can you at least call them “preview”, alpha” or “beta”?